Leave Bucharest behind for the mountains, traditions, and medieval legends of Transylvania. On this private day trip, journey into the shadows of the Carpathians, where tales of Dracula linger inside the Gothic towers of Bran Castle. 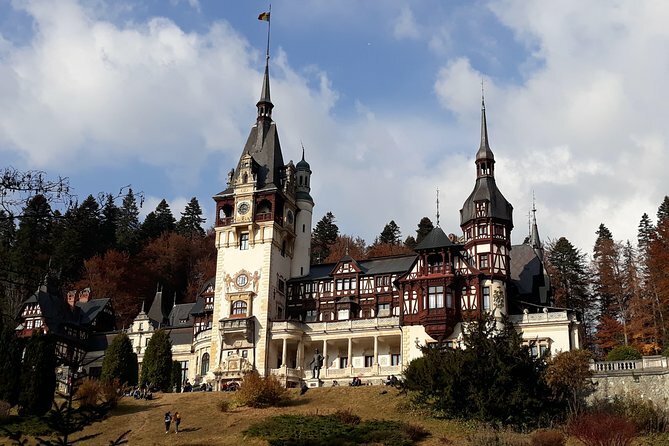 You’ll also visit fairy tale Peles Castle in Sinaia, tucked into the forest and ranked among Europe’s most beautiful palaces. A personal driver and guide make it easy to visit both of these top attractions in one legendary day.